Movie celebrities have the OSCARS. We have the Office App Awards! This year Decisions takes first place for Best Office Integration with Microsoft Office 365. 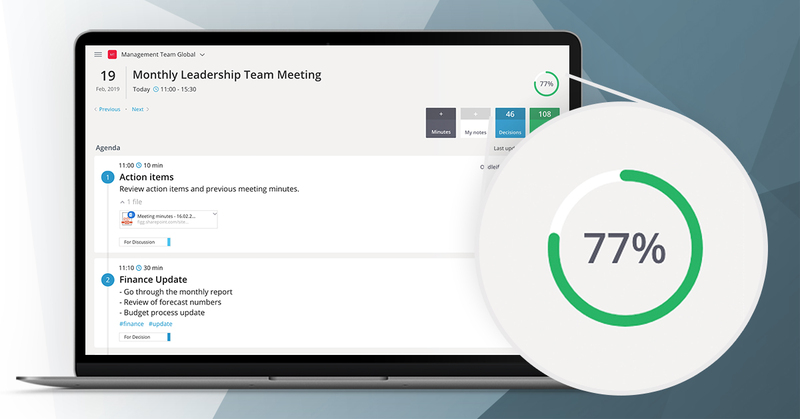 Decisions is a meeting management solution that helps organizations plan, organize and run more efficient meetings. The solution builds on Office 365 to create a familiar interface that integrates with Microsoft Outlook, Microsoft Word, Microsoft OneNote, Microsoft SharePoint, Microsoft Planner and Microsoft Teams.